Since January, the weather in Texas has been cold and rainy and we have not had the best "shopping weather". Usually, I travel to a Kasper Outlet Store in Grand Prairie, TX or Austin, TX to purchase high-quality clothes for work or also for the weekend. This is always a stretch for me, because we live around 1.5 to 3 hours from a Kasper Outlet Store. However, Kasper dresses represent around 90% of my wardrobe (around 125 high-quality dresses and suits). So, I've decided to use my Amazon Prime account to purchase clothes from Kasper. 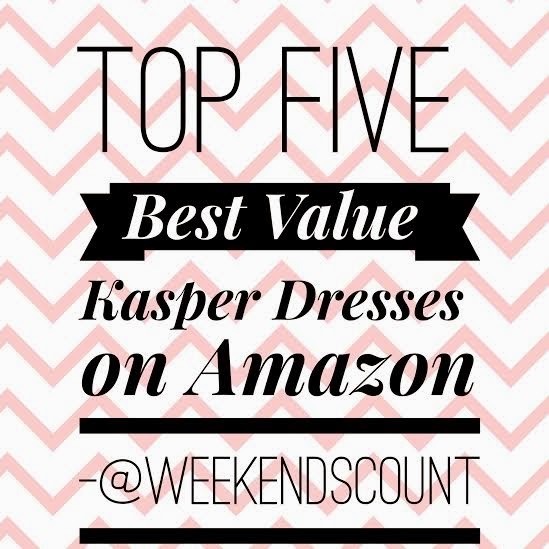 Here's the Amazon Kasper Store for Spring and my "Top 5 Best-Value Kasper Dresses on Amazon"! Yes, deep discounts are available! Just watch the prices! I purchased many of my dresses for $25 - $35 dollars! 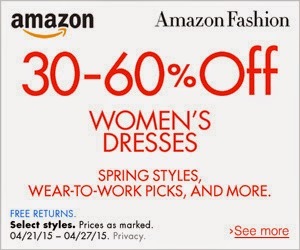 Just add them to your cart and watch the prices increase or decrease day-by-day! *Great for a parent's night out!